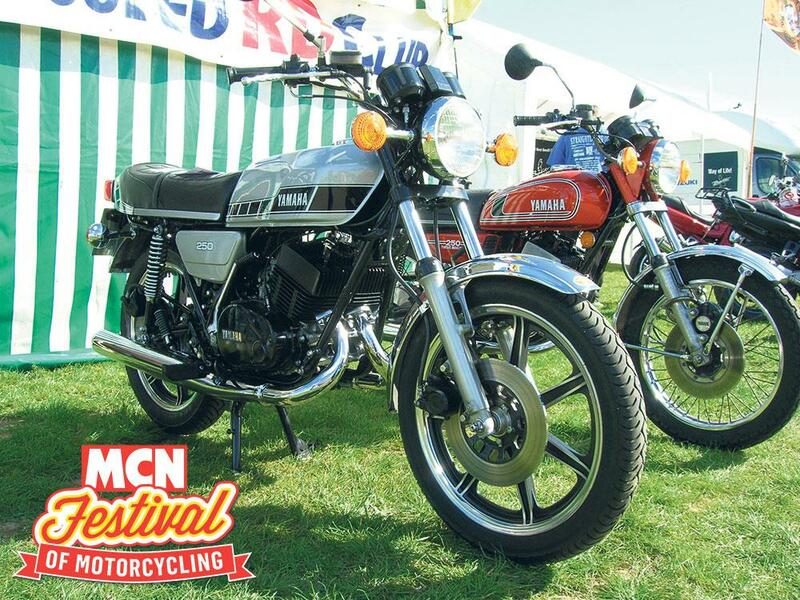 ﻿ More clubs than ever at the MCN Festival! Tickets are cheaper than 2015 prices! Advance day tickets are just £15. That’s £4 cheaper than the standard advance ticket price in 2015. 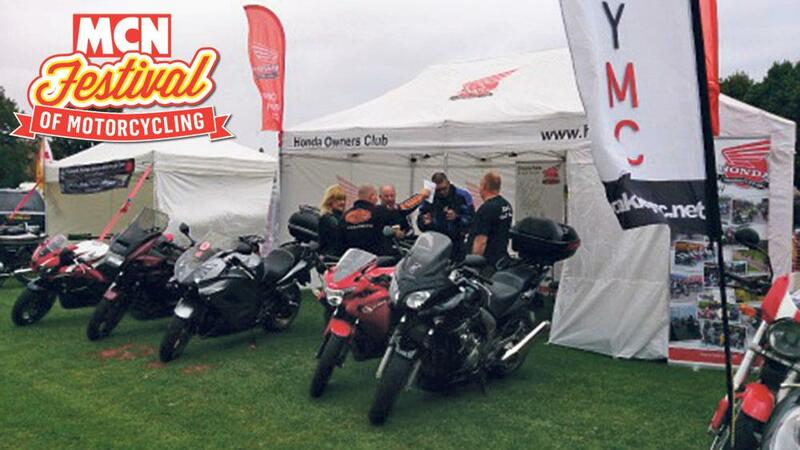 Come with a few mates and book a group of six or more and the ticket price drops down to just £12.50 per person. Camping is available on both Friday and Saturday night and packages start at just £30 per person if you book as a group of four or more. A standard camping ticket is £35 per person. Pitches are filling fast. All bookings are subject to a transaction fee. Advance ticket purchasers will be notified by email week commencing May 2 to advise that the test ride booking system is live for bookings. 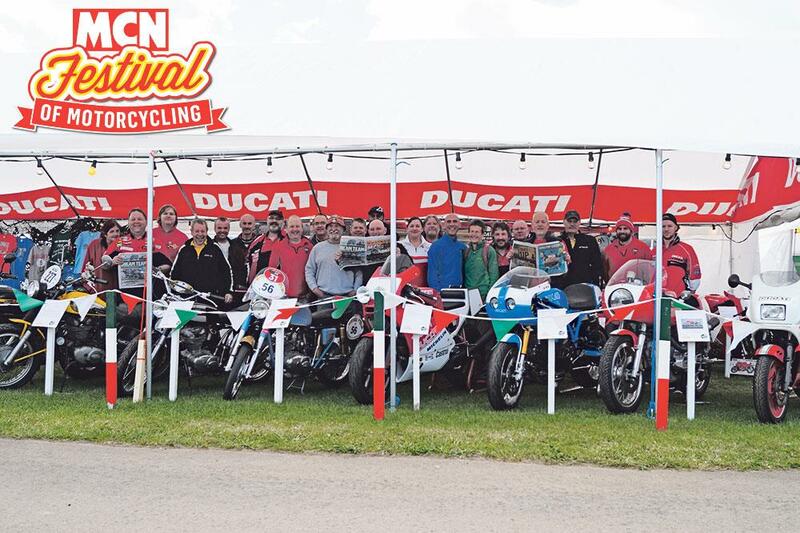 MCN Festival: MORE Camping spaces released!